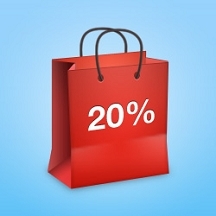 Shopping cart abandonment is a problem that has plagued online store owners since the dawn of WiFi, but with 3dcart's amazing Quick Cart feature, it no longer has to be a source of panic for your and your business. 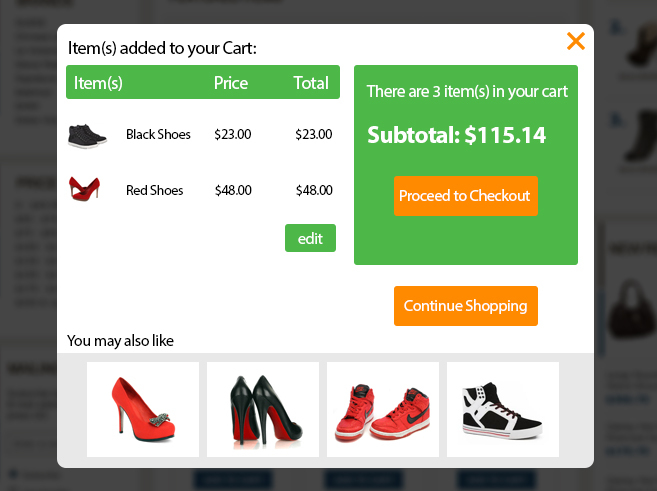 When installed inside your 3dcart store, Quick Cart will allow shoppers to preview their shopping cart (including product images, order subtotals, shipping fees, reviews etc.) without having to navigate away from the pages of your site. An AJAX modal window will appear on screen and customers can either elect to checkout directly form that window or continue shopping at their leisure. Giving them the option to view their cart without actually having to ‘view their cart' drastically increases conversions and decreases shopping cart abandonment.